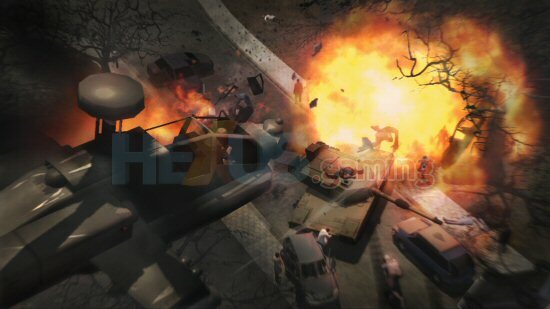 Sierra Entertainment are currently working on a conspiracy-fueled action adventure game due for release later this year, where the lead character will be able to shape shift and become and exact replica of anyone who crosses his path. The blurb :: Prototype is a completely new kind of open-world/action game, featuring a rich storyline filled with deadly shape-shifting action, 'Deceive or Destroy' gameplay, and a conspiracy 40 years in the making. 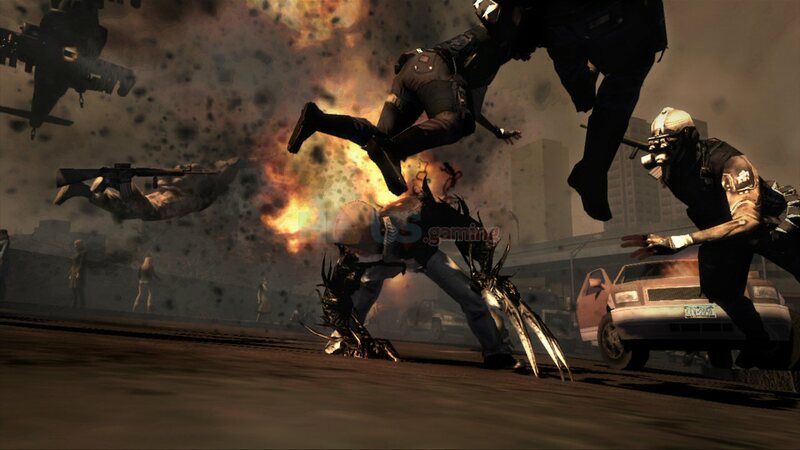 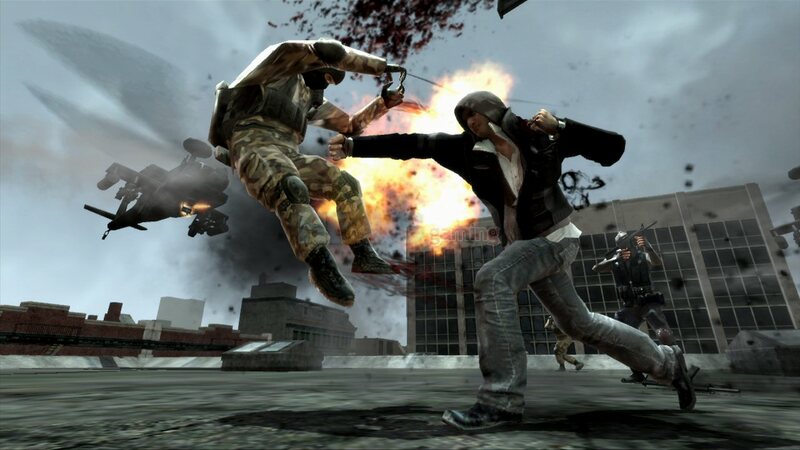 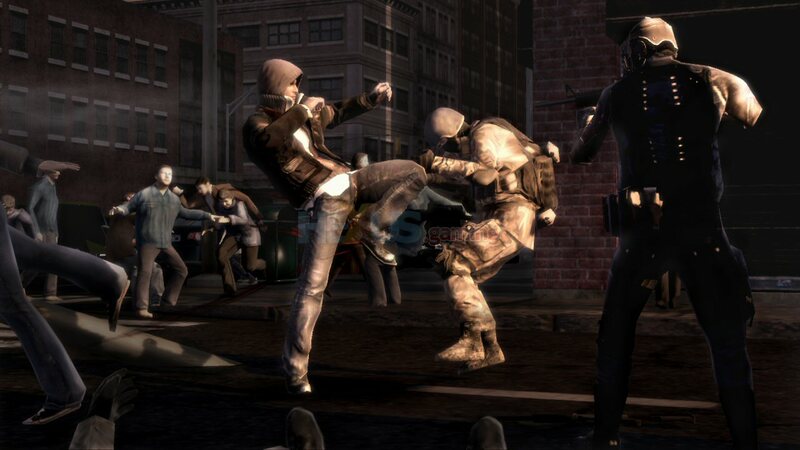 In Prototype, players take control of Alex Mercer - a dark, genetically mutated shape-shifter with no memory of his past, hell-bent on solving the mystery of his existence as he tears through a densely populated New York City moving with Parkour-style fluidity and consuming anything that gets in his way. 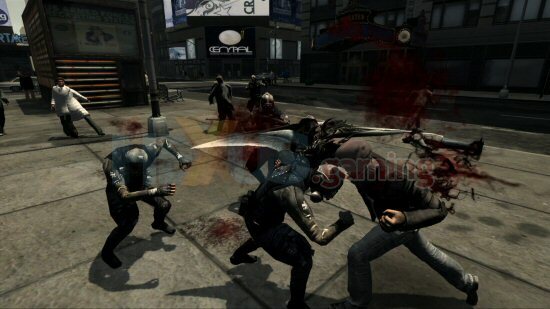 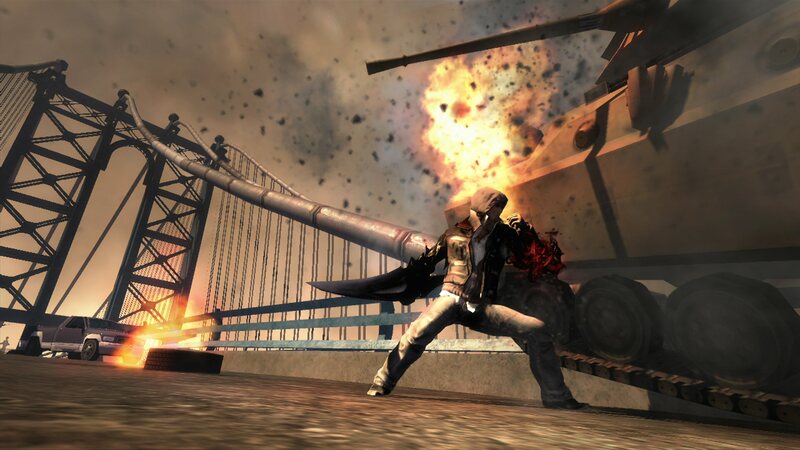 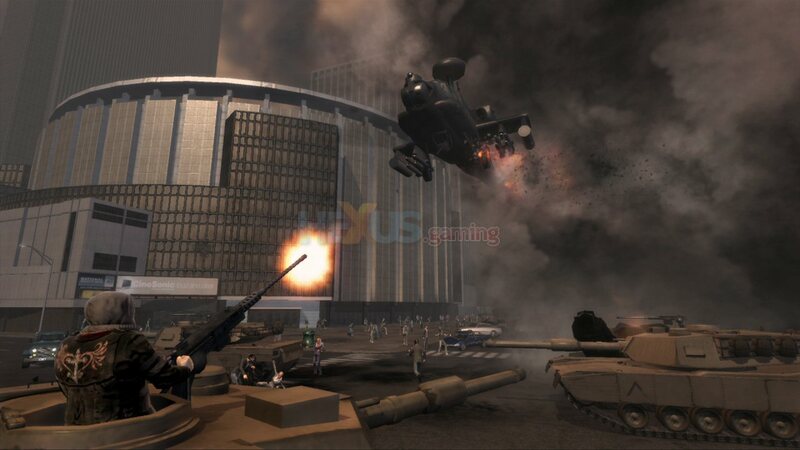 'Deceive or Destroy' gameplay allows gamers the choice to either blend in with the population and covertly progress through the story, or fully unleash Alex's powers, and move through New York City like a walking slaughterhouse, taking control of military vehicles, and causing destruction at every turn.